Graduating from college often brings about a mix of emotions. On the one hand, you’ve completed an important milestone in your life and should be prepared to embrace the challenges that come next. On the other hand, one of those challenges is going to be paying off your student loans – something you probably didn’t learn a whole lot about in college. So while you may not be in the mood for any more lessons, this last one is important. Student loan debt is currently a 1.3 trillion dollar problem. While there are many contributing factors involved, one big one is that most millennials struggle with paying down debt. Then use these three tips for paying off your student loans. First, you should make a budget for yourself if you don’t already have one. Second, you should factor your student loan debt into that budget. It’s understandably very tempting to simply ignore this debt when you first get out of college. There are all kinds of other things you could spend your money on. However, this kind of approach leads to spiraling debt that will quickly bring spending of any kind to an end. Ignoring it won’t make it disappear, so simply embrace it as part of your normal budget. While student loans should be straightforward, they’re often not. Make sure you understand how much you owe, how much the minimum payment amount is, and when it’s due (set up auto payments). Ideally, you should do this before you ever sign up for a loan, but even if you did, that was probably some time ago. It doesn’t hurt to go back and confirm what the terms are. Embracing the sacrifices it takes to pay off student loan debt early can be really difficult, especially when you’re young and have a lot of other priorities. One simple tip that will help is to check back on your student loan debt at least once a week. Log in to your lender’s site and take a look at the interest accruing. This should help light a fire under you to do whatever it takes to bring that amount down as much as possible. If your student loan debt has become a problem, we would love to help. 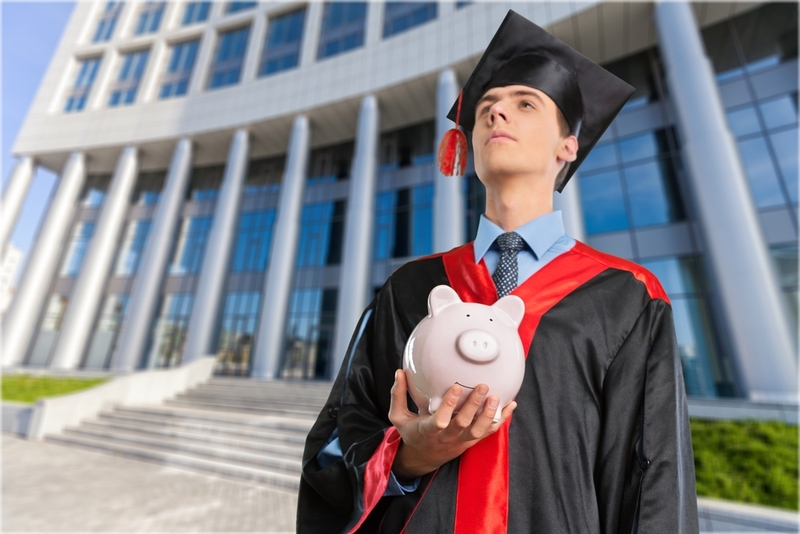 Aside from creating a plan for paying off your student loans, we can also assist with planning for retirement, and accomplishing other important goals. Contact us today to learn about all the ways Mooney Lyons can set you up for financial success.